A collection of tutorials, handouts and guides covering citation, searching, specific databases, and more. 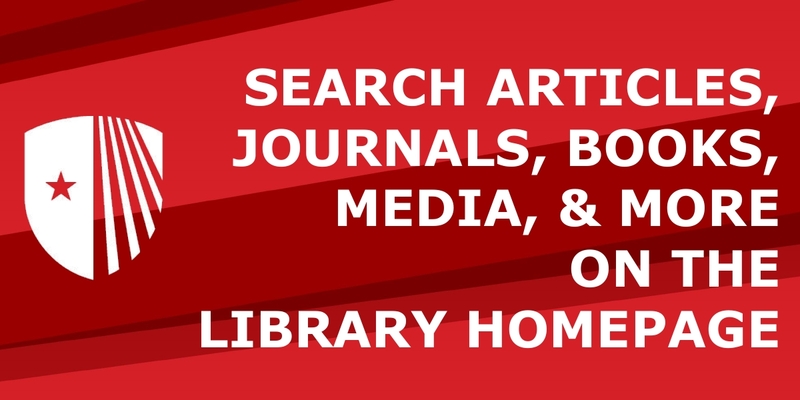 This guide is designed to help patrons find video, print, and interactive tutorials that explain library tools, techniques, and resources. For subject specific information, visit our Subject & Research Guides page. Want more tutorials? Check the Research tab for advanced search techniques.